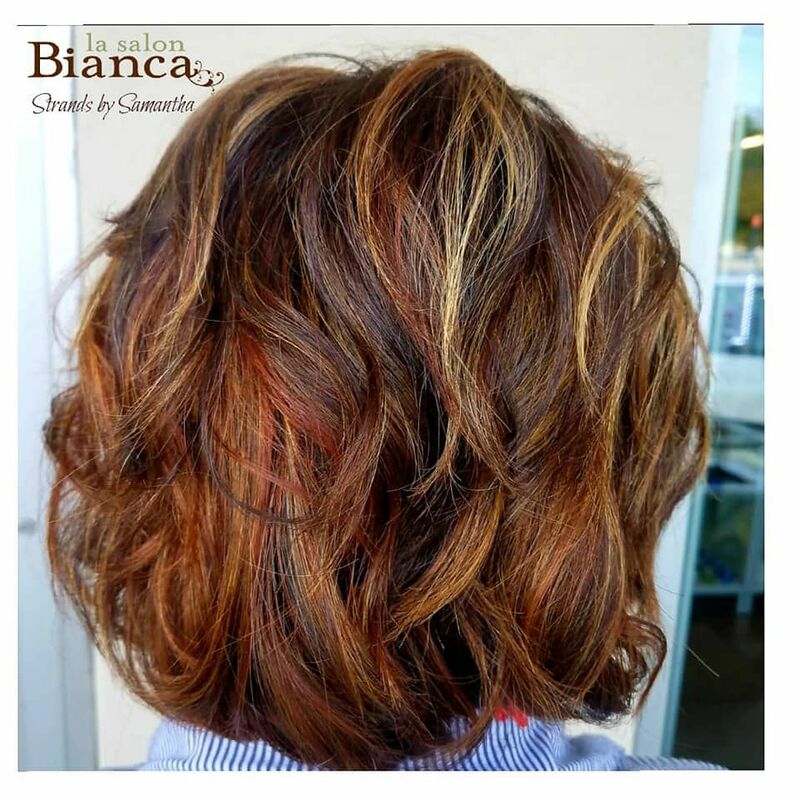 Check out this fall toned, multidimensional caramel and copper haircolor that our Tier 1 Stylist, Samantha created! The warm tones look darling on this girl! 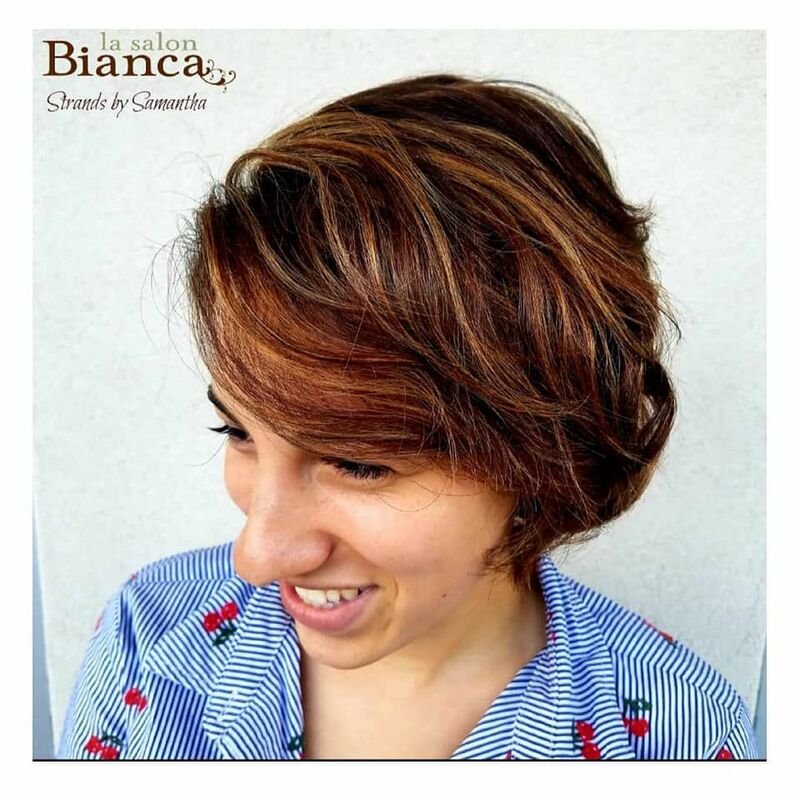 Samantha included bond building technology into her hair color to maintain the strength and integrity of her clients fine hair texture!